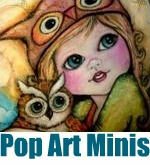 Pop Art Minis: Happy Turkey Day...Giving Thanks and Celebrating With A FREE "Tom Turkey" Printable! 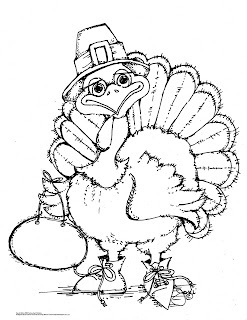 Happy Turkey Day...Giving Thanks and Celebrating With A FREE "Tom Turkey" Printable! 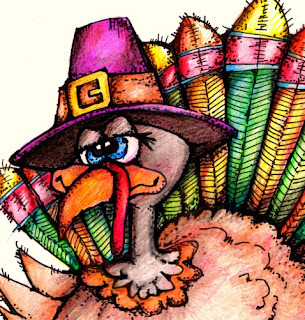 Wishing you a Happy Thanksgiving and sharing a "Tom Turkey" FREE Printable for a colorful and creative twist to the day! Directions for Cooking...oops I mean coloring! Giving Thanks for my many Blessings! Hope your day is colorful, happy and filled with friends and family! 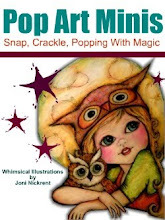 Click HERE for all of the details and how you can enter! Hi Joni, I wish you a happy Thanksgiving! Enjoy! 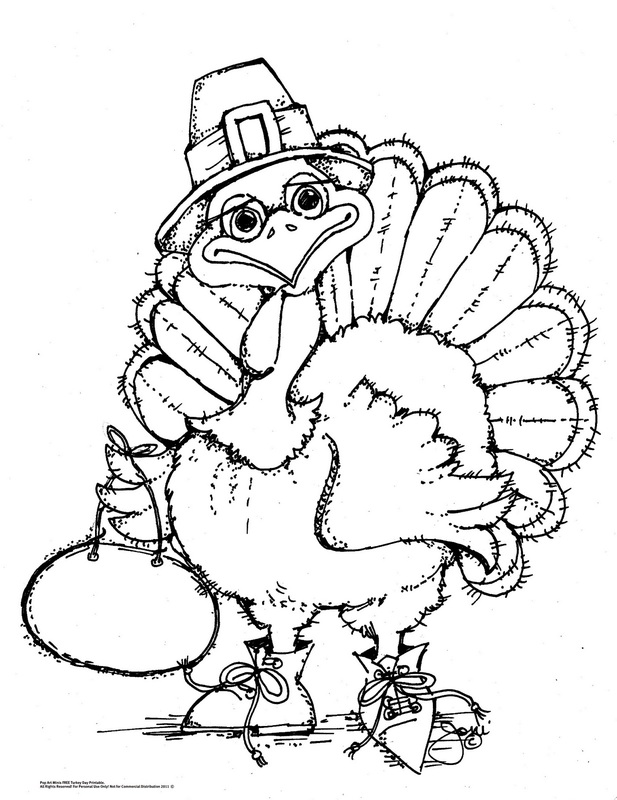 what a lovely gift, he's a handsome turkey,, happy thanksgiving to you and yours. Thanks Joni, have a great Thanksgiving! Love the Tom!!!! Happy Thanksgiving!!!! Happy thanksgiving. I think that's what our turkey looked like coming off the smoker.